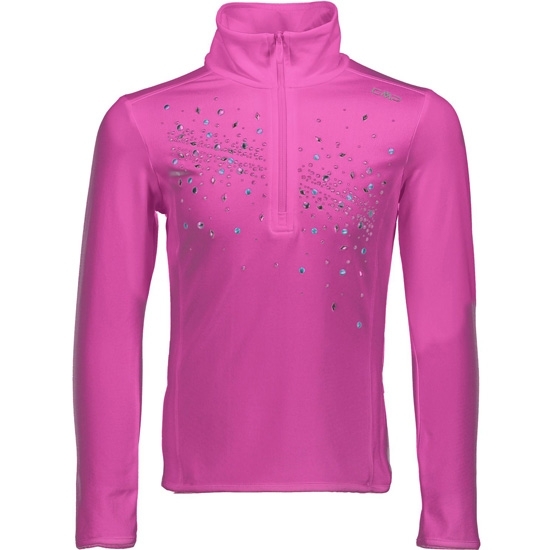 Campagnolo long sleeve technical shirt for girls. 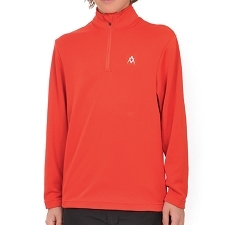 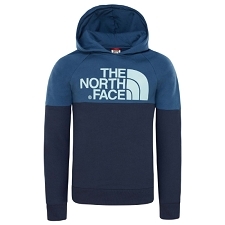 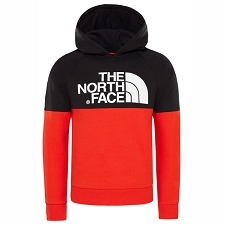 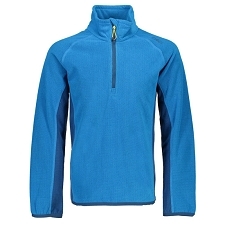 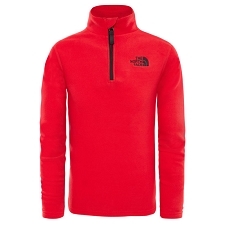 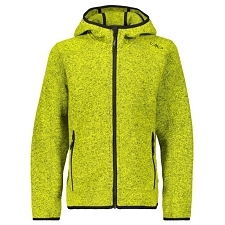 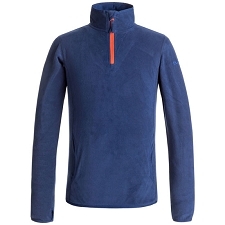 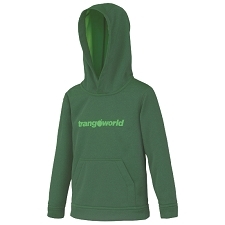 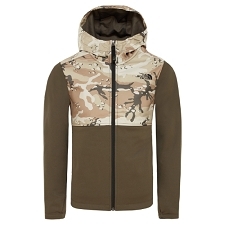 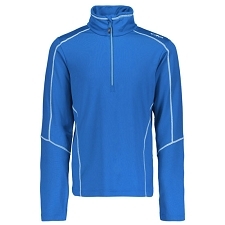 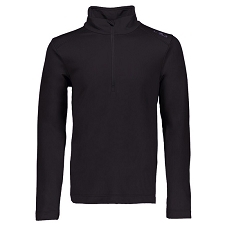 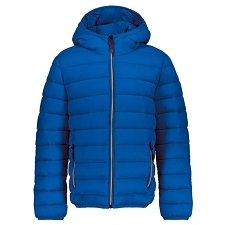 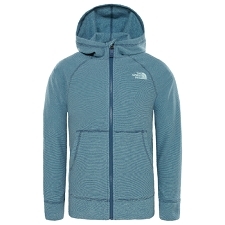 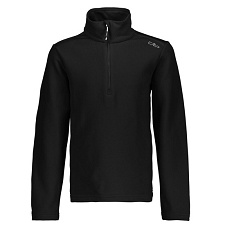 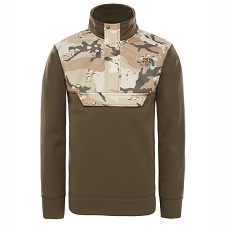 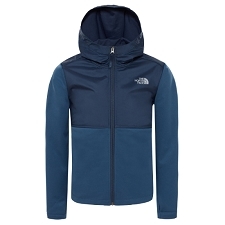 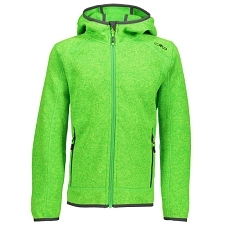 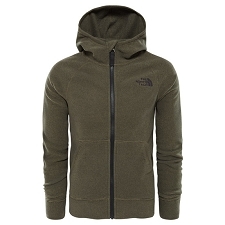 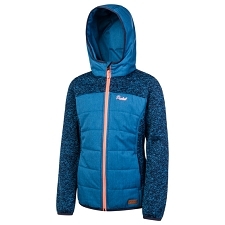 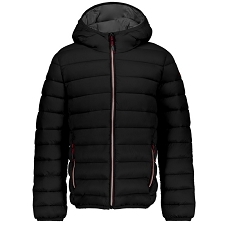 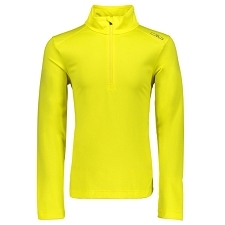 Designed to provide the warmth and comfort needed during winter sports, such as skiing and snowboarding. 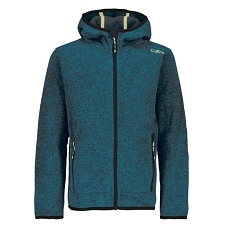 The Sweat Carbonium Girl has lightweight, elasticated 4-way fabric with a Softech Carbonium finish to ensure a smooth feel and the immediate evaporation of perspiration. In addition, it has been made with products and materials non-toxic to the environment. 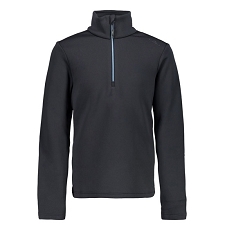 An ergonomic design with high neck, half-zip and flat seams for a more pleasant feel help make this model an essential part of any winter getaway. 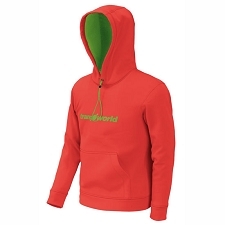 Customer Opinions "Sweat Carbonium Girl"